Hypothyroidism is most likely to occur in women and people over age 50. Adrenal fatigue is caused by prolonged stress and is thought to affect 2 in 3 people to some degree. By the year 2025, an estimated 40 million women will have a hormonal imbalance of some kind. What are the symptoms of hypothyroidism, adrenal fatigue, and gender-related hormonal imbalance? 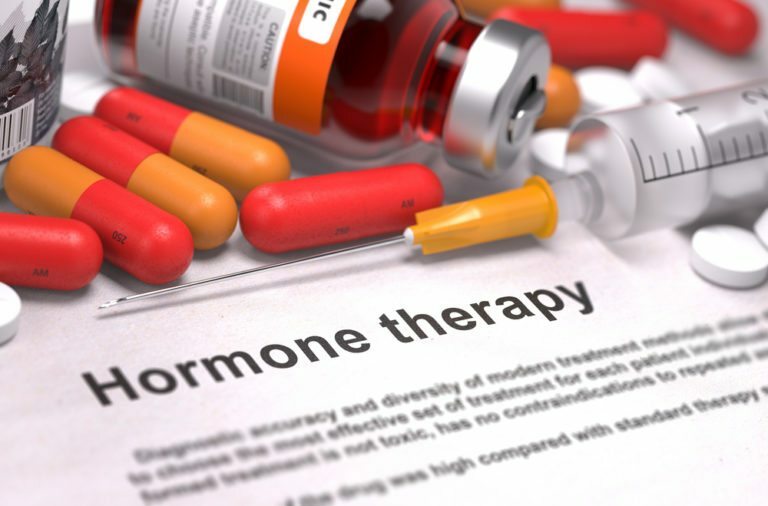 What types of hormone treatments are available for these conditions? Treatment is available for each of these conditions, and it doesn’t have to be synthetic or invasive. We believe in natural thyroid hormone replacement, as well as bioidentical hormone therapy for people with estrogen, progesterone, and androgen imbalances. If we believe a patient to have adrenal fatigue, we will may suggest adopting stress management techniques, better sleep habits, regular exercise, and a healthy diet to manage the condition and reverse it.